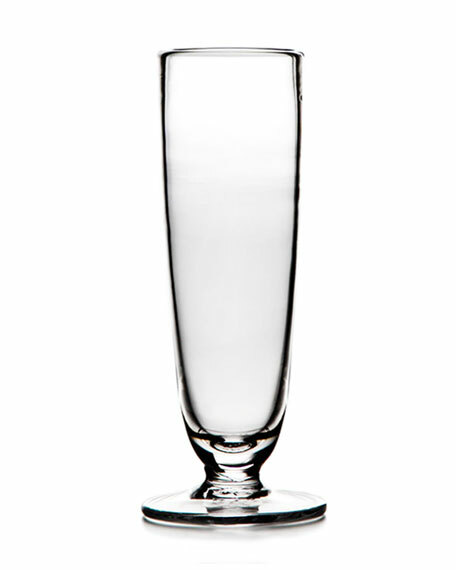 Clean-lined, modern take on the classic champagne flute. Lead-free glass is mouth blown using centuries-old techniques. For in-store inquiries, use sku #1892231.